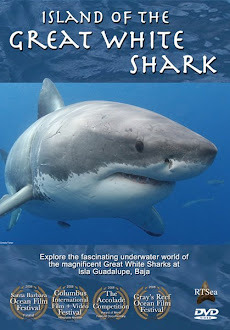 Shark Diver : Shark Diving : Swimming With Sharks: Good shark news out of China? Good shark news out of China? Hopefully this sight will soon disappear! It seems like the tide is slowly, slowly turning. 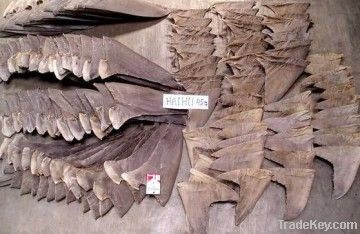 According to "Chinadaily.com.cn" About 6 percent of luxury hotels in three major Chinese cities have stopped serving shark fin. The article further states that In Beijing, 132 hotels completed the phone questionnaire between Nov 20 and Dec 12. Only 12 hotels, 9 percent, said they do not serve shark fin. A similar survey of 131 Beijing hotels conducted a year ago found only one hotel that did not serve shark fin, Wang Xue, chief coordinator of the survey, said on Saturday. 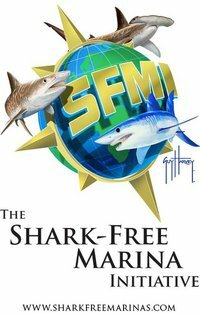 Granted, it's a very small step, but especially viewed together with the recent announcement by the Chinese government that they will stop serving shark fin soup at state dinners, it's a sign that the Chinese are becoming aware of the international view on shark finning and are starting to respond. We at Shark Diver hope that by sharing this article and acknowledging the positive steps they take, we also send a signal to China that we don't just criticize them, but also give credit when they do something right.